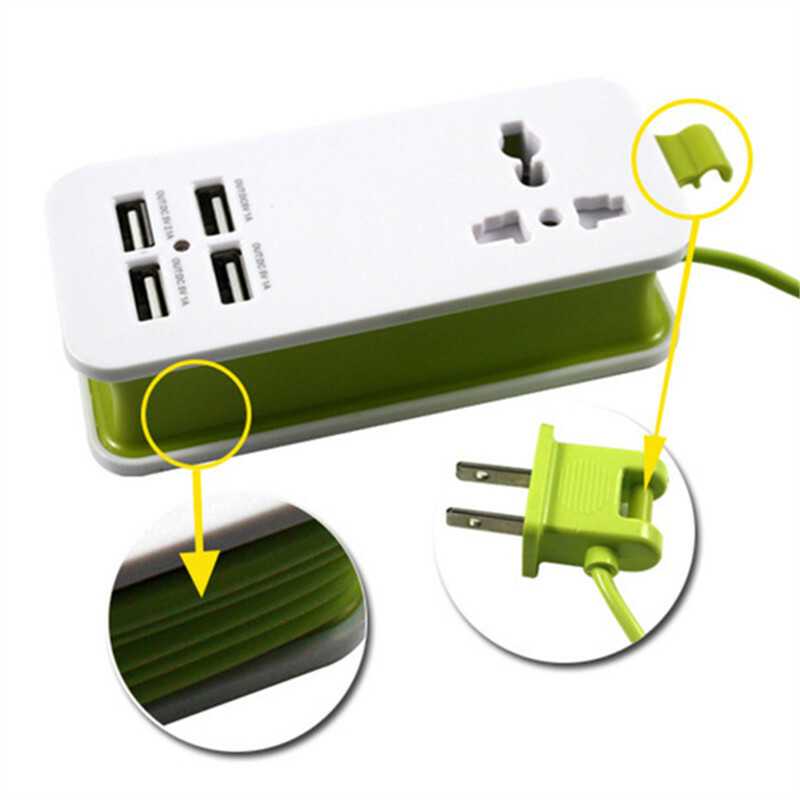 When traveling, there never seem to have enough power outlets to handle all your devices at once, such as cell phone iPad power bank, laptops etc. 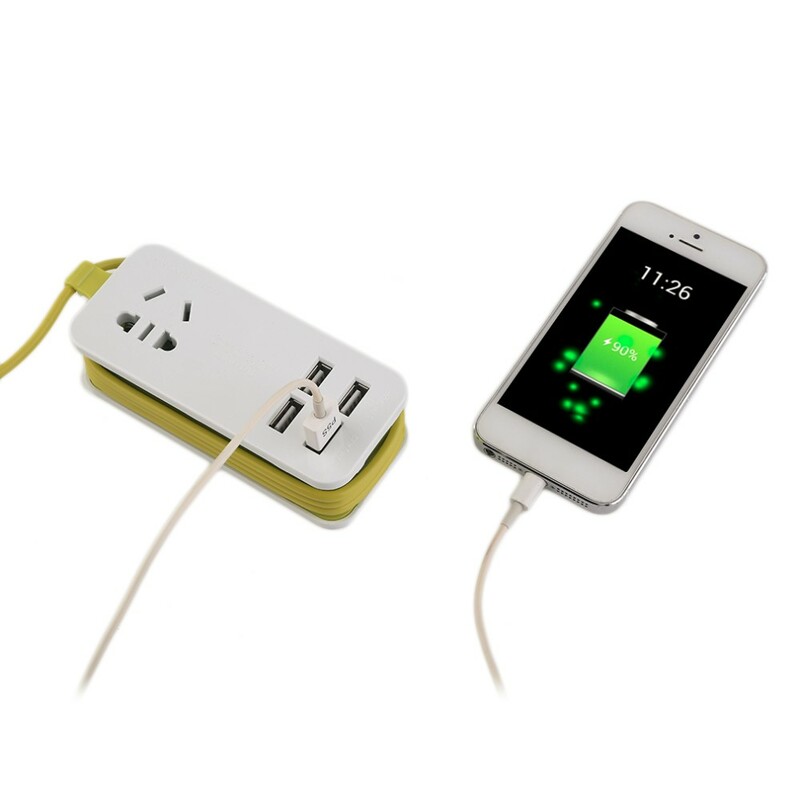 This Portable Power Strip is an excellent solution to all of your power needs! 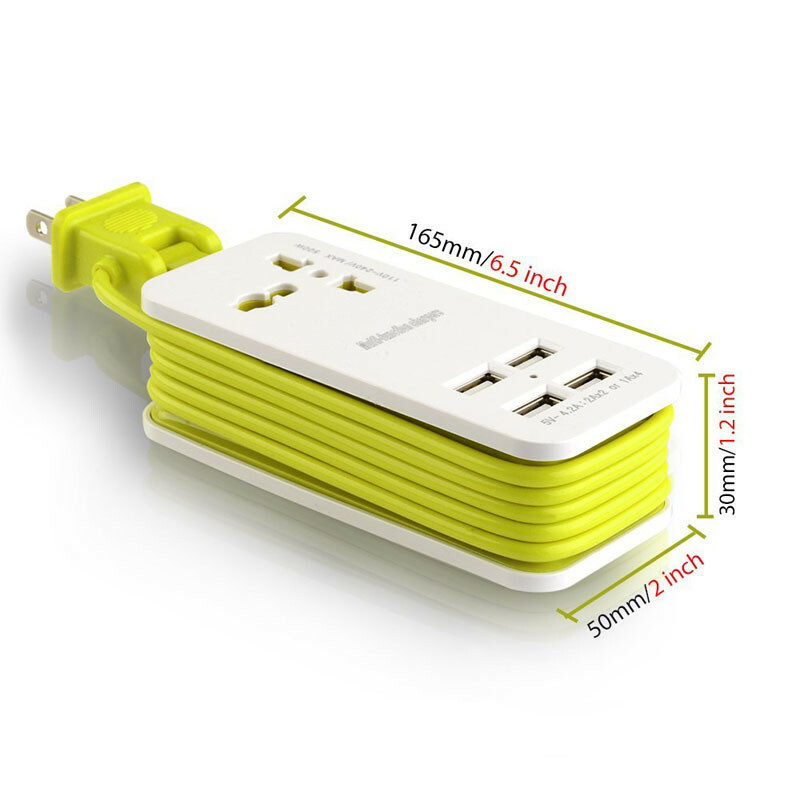 Equipped with a built-in 1.6 meter extension cable, 4 USB ports and an extra Universal AC socket, this little gizmo providing an ideal solution to all your power/Charging needs when On-the-Go!